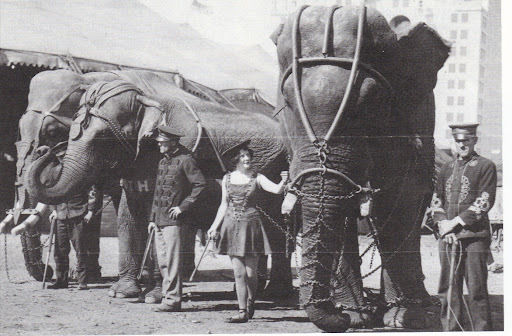 We have heard the sad news that our friend and great circus lady Netta MacMahon passed away yesterday morning after bought with big C. We all mourn her passing and express deepest sympathy to husband Ray, Hodgie and family members. Ray said she passed on quietly in her sleep. 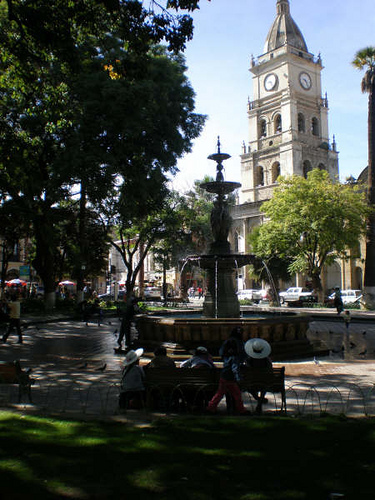 She was loved by all who knew her and had a fabulous career in a variety of exceptional endeavors. We knew her for some forty nyears and as of late she and Ray have been neighbors here in West Wind Village. A fall memorial will be hld at our and her favorite Showfolks club. We will mis and remember her to be sure. In deepest sympathy from myself, Mary Ruth and all us Herriotts. "Ned" was purchased by M.L. Clark from the Great Eastern Shows in 1903. 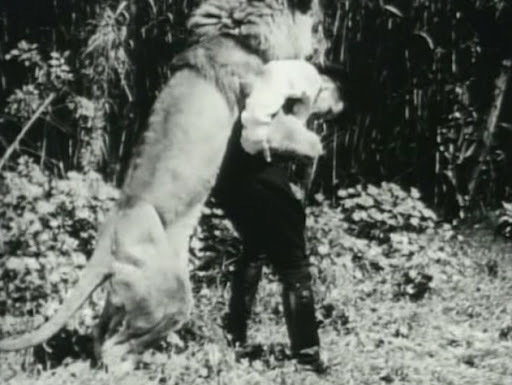 Seen here with his partner "Mena" arriving on the lot in the mid 1920's. One of "Ned's" handlers was "Badger Black". 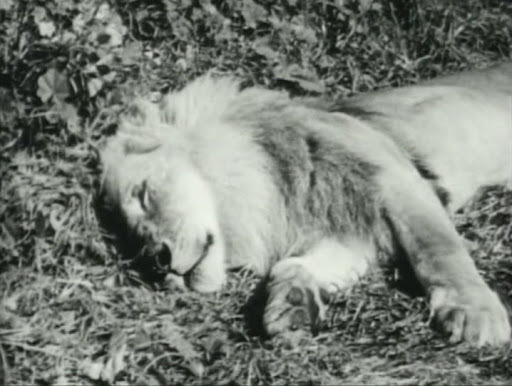 My dad always said that these big males fared better on overland shows since the all night marches resulted in them more interested in getting an afternoon nap rather than getting into mischief. "Ned" was sold to Al G. Barnes in 1921 and answered to a new name "Tusko"
The tag is in error, this is J. O. 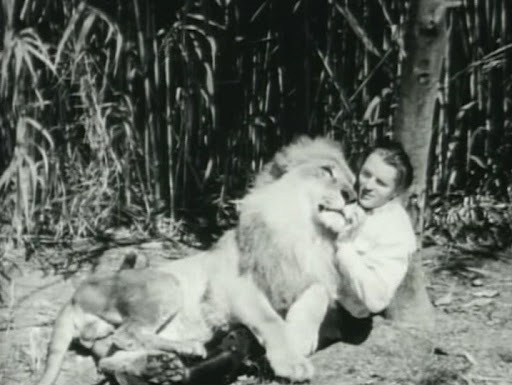 "Sippi" Nance who was in charge of the elephants 1925-28. "Tusko" at work with "Barney" (named after Mr. Barnes) and "Vance" at the pole. This is 1922 when Cheerful Gardner was in charge with "Tusko" leading the herd in parade ridden by Clyde Baudendistl. Included in the department was an 18 year old William Woodcock Sr. He became so difficult to handle that he remained at the Culver City winter quarters for several seasons. 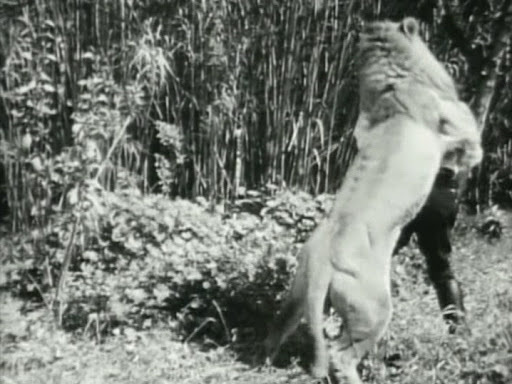 "Tusko" became such a feature that customers complained when he wasn't on the show so another big male was purchased in 1928 from Wilson's Greater shows, "Black Diamond". They both trouped together that season billed as "Tusko" and "Mighty Tusko"
As is generally known they are distinguished by the flat bar on "Diamond's" tusks and the bail ring on "Ned's"
To see if anyone is paying attention, what elephant is this? and how can you tell? The editors are working overtime and the show will catch up with the paper shortly! 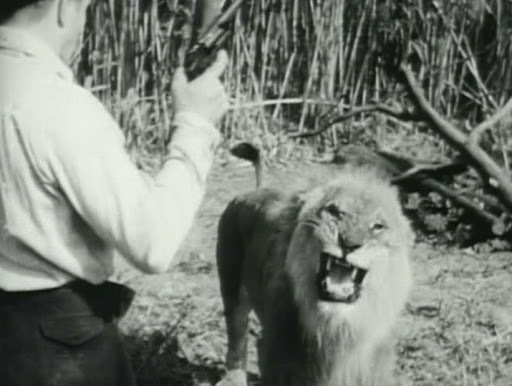 Back during the “golden age” of Hollywood, whenever a director needed someone to wrestle a lion on camera, the “go-to” guy was Mel Koontz. 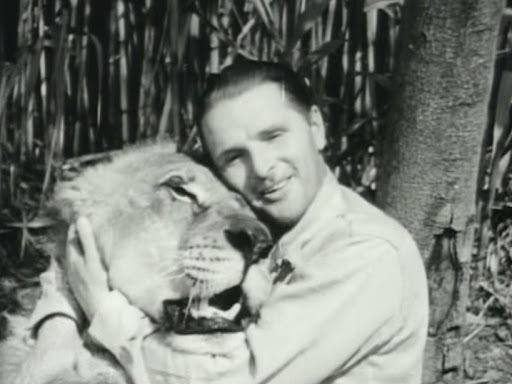 Koontz (who trained "Jackie" the MGM lion) once estimated that he had worked on six hundred films, appearing in more than three hundred of them. 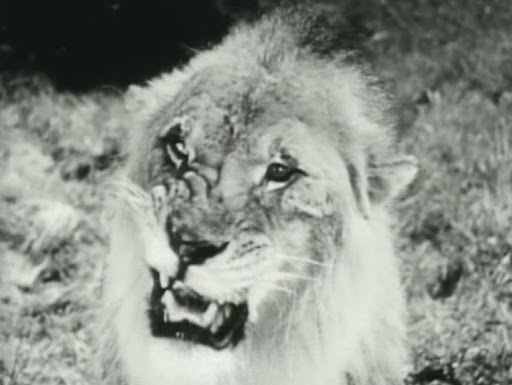 In 1940 he and one of his Jackie lions appeared in a Paramount short subject titled NOT SO DUMB, a thrills and laugh reel showing the native intelligence of various animals – a raven, a penguin, a kitten, a farm dog and a movie lion. 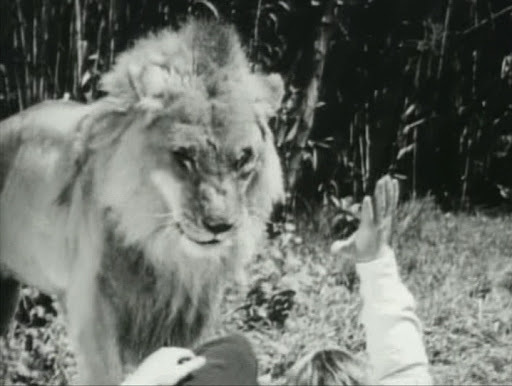 This film was later re-released by Castle Films under the title WING, CLAW AND FANG. Here are some frame enlargements from the sequence featuring Koontz and Jackie. Using only a hand signal, Koontz commands Jackie to approach him. Another hand signal commands Jackie to stop. Koontz’s producing a blank pistol . . .Koontz’s producing a blank pistol . . .
Due to a glitch I've been struggling since 5:oo to get the text entered with these pictures. The one below should read: "After being "shot" Jackie keels over and plays dead for the benefit of the camera." The highlight of the sequence is a wrestling match between Koontz and Jackie. According to the Internet Movie Database, Mel Koontz got his show business start in the mid-1920s selling popcorn at the old Selig Zoo while still a teenager. 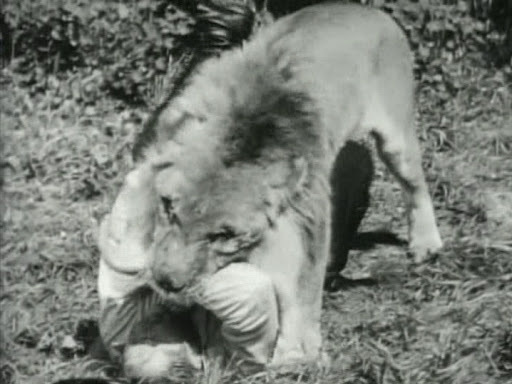 Beginning as a cage cleaner, he worked his way up to trainer and, by the early 1930s was wrestling lions for the movie industry. 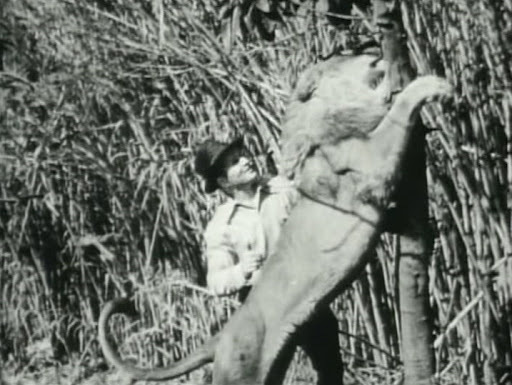 After appearing at the New York World’s Fair in 1939, he returned to Selig, where he remained until 1946, when he became Chief Trainer at Jungleland, in Thousand Oaks, California. He held this position until 1964, when he retired due to failing eyesight. He passed away in 1992 at the age of 82. When the Dailey Show folded in 1949 quite a few people came over to the Kelly-Miller show. This 1950 shot taken in quarters includes Fred Logan, John Caroll, Smokey Jones, Alonzo Dever and Mickey Kelly whom I remembered from Wallace Bros. 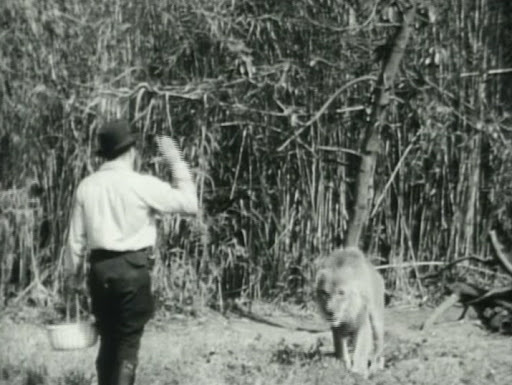 In this corral menagerie shot we see "Irish" Greer with his dog and over his left shoulder are "Cook House" (Harold Streeter) and Billy Cox. Cook House later went to work for MacDonald on the Polack Show and was still there when I took over the elephants in 1965 but was called Harry. That first year we moved the elephants by baggage car on long jumps and on one occasion I hired a young Casey Gibbs to drive the empty elephant truck. He was snubbed down all the time. This is "Ruth" who led the procession. I did it!......took a while but it proves to one and all that I am indeed an uncommonly fine fellow! Inspired by my recent yarn of the shoot-out at the Kelly-Miller cook house, I open with the actual scene of the crime! Second from left is Shirley Logan flanked by the Colleano sisters (Con Colleanos nieces), Mary Rossi, Frankie Lou Woods, one of the Conleys?, multi-talented Betty-Boop from the Side Show, the future Mrs. Logan, Ora Jo and her sister Luceille. 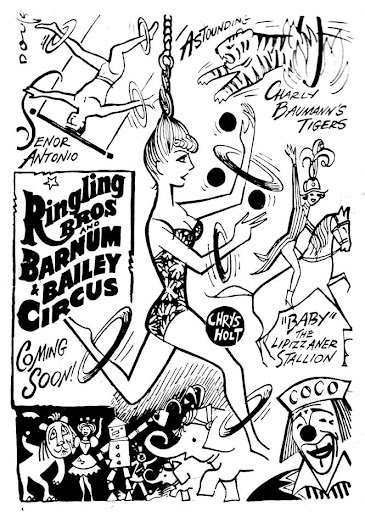 Obert Miller, Al G. Kelly & Miller Bros Circus founder. Evalina Rossi poses with the big show band lined up for Spec with Director Charles Cuthbert on her right. Freddy Conley, Clair Ratley, Freda Conley, Mrs. Jim Conley, Mrs. Clair Ratley, Fred Conley and Jim Conley. Charlie and Beverly Allen with their trained Brahma Bull. Weren't Charlie and Bucky Steele half-brothers? "Cuero, Texas 11/24/50. Fuzzy Plunkett and family visited and I had Cook House put the little boy up on "Anna May". My mother was right at home in the dog & pony display. Dogs name was "Boomer". The elephants brought up the rear in spec and the last four would continue on to pre-set props for the opening number. "Kay" and "Hattie" walked planks, "Anna May" rolled a ball and seen here is Bill Woodcock with "Barbara" doing the bottle walk with Eddie Dullem in tow. #58 Clown Sleeper and dressing room, the ramp was for the clown car. Chiquita Banana suit propped up at right and the Atomic Hairgrower in the foreground. A good turnout of Circus Fans on a muddy lot in Brooksville, Indiana. Otto Scheiman, George Piercy, Wm. Woodcock Sr., Harry Simpson, Harry Simpson Jr.
Blinko, his wife Maran, and their much-used pressure cooker. Photo by Minneapolis Star photographer Charles Bjorgen. 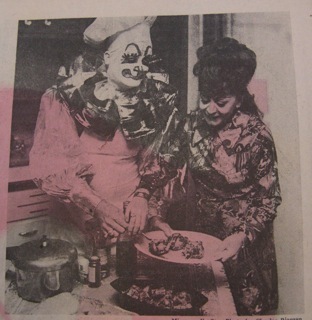 Follow up to your Ernie Burch photo--they always traveled with the pressure cooker and a trunk full of utensils and a hot plate and cooked in their hotel rooms to save $$$. Ernie + Maran were savers! Even 40 years ago, when a sandwich cost 50 cents. 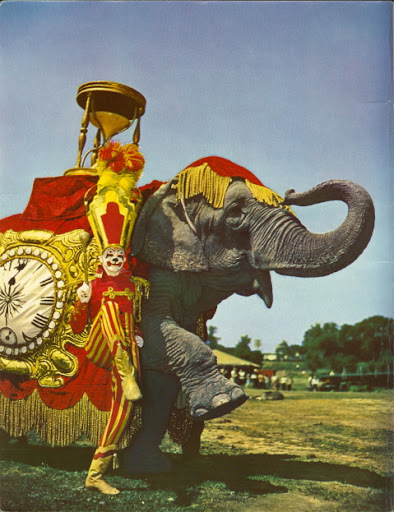 Neither drove so they got over the road by bus or fellow circus folks--one season, i drove them and Albert White in the Fall for 7+ weeks on Paul Kaye and Texas dates--an experience. 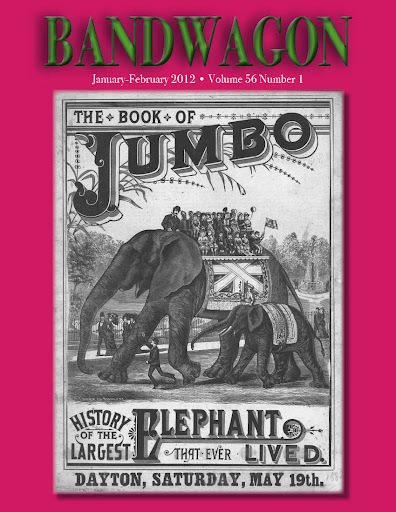 The elephant with Ernie Burch is "Big Jewel". Seen at right serving as a back stop while moving "Tusko" from the train to the lot. Shannon has set up a new 13 step procedure with Picassa. This is my first solo attempt. 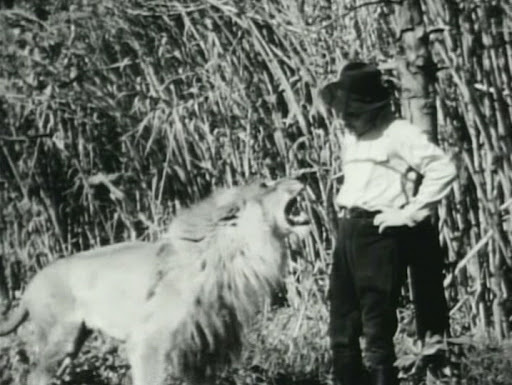 The "Kanine King": Sonny Moore--worked as "Little Lord Fauntleroy." Very funny fast paced act. 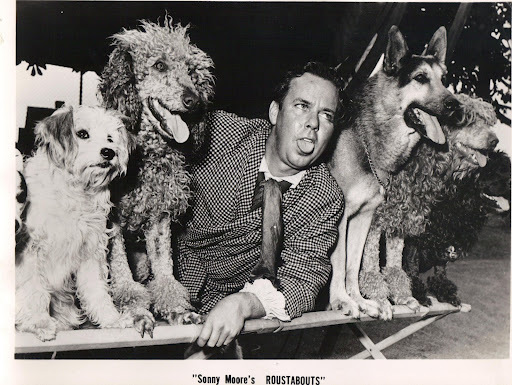 Calif.-born Sonny and his brothers had top dog acts for years, Sonny performed for everyone including Queen Elizabeth, Ed Sullivan, The Hollywood Palace, etc., was in WWII as an ace dog trainer--Year before RBBB, I toured as announcer for Carden and Johnson; Sonny was on the bill; several memorable times announced him, nowhere to be found! One Sat. afternoon in Springfield, asleep in the dressing room, but he was a hard working guy and very talented, with a long running, crowd pleasing act. The great dog professor passed in 2008, after an illustrious career. from RBBB 1965 press folio, in the style of RAY Dirgo. NY-based BILL DOLL + CO. would have been handling the national PR for RBBB at this point--the Solters outfit (my late biz partner) took over in 1967 and Jack Ryan worked for him, heading up the account with a natural flair and talent for some 5 years.